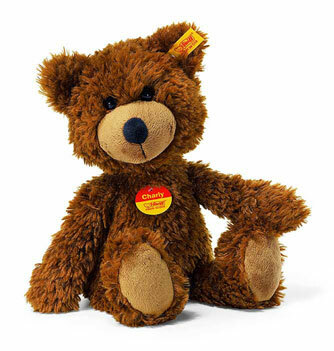 Steiff Charly Bear Brown Discounts Apply ! Height 12 inches / 30cms. suitable from birth and up iso9001 tested.